Okay, time to roll up my sleeves. If you're using a hotspot for D-STAR, it's really important that you set up your radio properly. For most hotspot devices, DV mode won't work; instead, you must set up RPT1, RPT2, and a zero offset (either &plus;/−0.000). This is known as D-STAR Repeater (DR) mode or Duplex mode. The radio I use for D-STAR is the Kenwood TH-D74A. Because my write-up about setting up this radio for D-STAR is somewhat lengthy, I moved it to its own page: Programming the TH-D74A for D-STAR△. I ended up trying many different combinations of hotspot devices and software, and the steps to get each up and running is a bit different. For detailed info about setting up a hotspot using Pi-Star, the app I'm currently using and highly recommend, see: Playing with Pi-Star△. 3c) First QSO via a reflector! All the intense studying and hard work over the course of a couple weeks paid off when I was able to join my first D-STAR net! The hams on the net were kind enough to share some good advice with me and suggest a list of reflectors I can start linking to so that I can begin meeting hams around the world. In the Software Connected Users section, you can see that I'm linked to XRF223 with my hotspot and monitoring. Overall, a dashboard tells you how many people are linked to and active on a reflector. For example, I just looked at the REF001 Mega Reflector dashboard and found that more than 200 people are listed in the Software Connected Users section, and that there have been more than 40 Recently Heard Users in the last couple of hours. The Recently (or Last) Heard Users section itself provides a good way to keep track of who is participating in a net. Some dashboards also display the TX message of users, which often show their name and location. 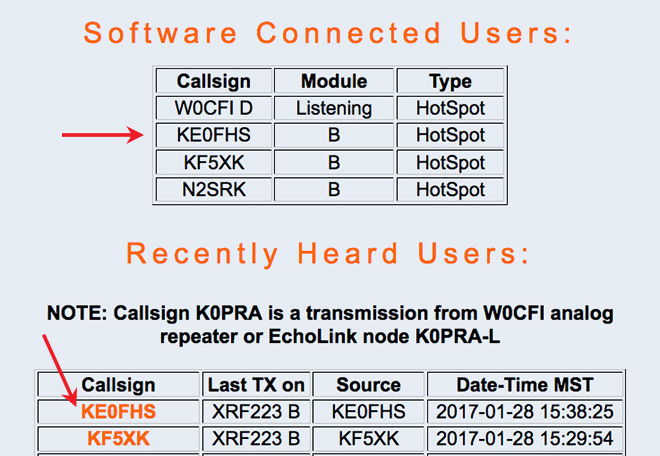 When the callsigns are bold and orange, that indicates a link, for example, to a user's QRZ page△ (as the XRF223 reflector does) or to a location (QTH) plotted on a map (as the REF001 reflector does). Just search it – It's easy to find dashboards by searching for [reflector &plus; dashboard], for example: xrf223 dashboard. There's a D-STAR feature on the TH-D74A called Direct Reply. When a call has been received, the green Interrupt screen is displayed for a few moments. If Direct Reply is enabled, as long as the green Interrupt screen is displayed, you can initiate a direct reply to the caller by pushing PTT. However, this doesn't work if you're using a hotspot. If you're using a hotspot and reply using Direct Reply, your transmission won't be heard. There are two ways to get around this: turn off Direct Reply (menu 612), or if you want to leave the feature enabled, press the [ A/B ] = OK button to close the Interrupt screen before pressing PTT. A shout out to another Elmer, Mike, N0VF, for patiently testing with me in order to help figure this out. This is just one of the many things he has helped me figure out. Thanks, Mike! 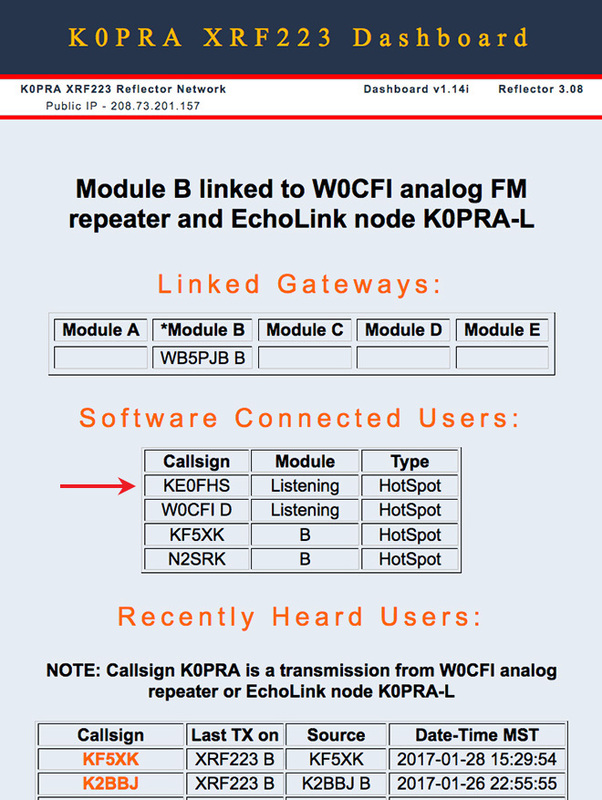 In order to have a successful call between someone linked to a repeater from a hotspot and another person making an RF call into the same repeater, the RF caller needs to have their radio programmed with RPT 2 set to the repeater's gateway module G. Otherwise, they can hear the transmissions of the person calling in from the hotspot, but that person won't be able to receive their transmissions. This makes sense: the person linked to the repeater from the hotspot is coming into the repeater by way of the gateway via the internet, and is transmitting out of the repeater on one of the other modules (for example, C). At the same time, the RF person is transmitting to and receiving from the other module (in this example, C), but in order for their transmission to reach the hotspot, it also needs to get out to the internet via the gateway (module G). Here are two examples to illustrate this, using the DV Repeater KC0DS C, 145.3875. 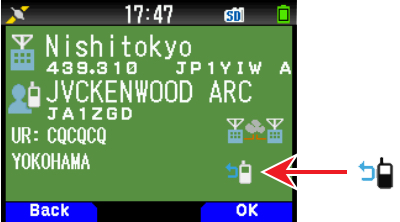 In both of these examples, my radio, shown in the illustrations as DV HT 3, is set up as follows. RPT2: KC0DS G ≪ ≪ ≪ Note this! In this case, DV HT 1 and DV HT 2 can hear each other and DV HT 3, and DV HT 3 also hears them because they have set RPT 2 to use the gateway. Note: This would not have worked if the UR CALL was set to CQCQCQ using the "Local CQ" option (found on the Kenwood TH-D74A; I'm not sure what the equivalent Icom option is). RPT2: Blank or KC0DS C ≪ ≪ ≪ Note this! In this case, DV HT 1 and DV HT 2 can hear each other and also can hear DV HT 3, but DV HT 3 can't hear them because they have not set RPT 2 to use the gateway. If I program my radio, DV HT 3, so that it doesn't have RPT 2 set up to use the gateway (in other words, RPT 2 is set to Blank or KE0FHS B), I'll still be able to hear DV HT 1 and DV HT 2 as long as they're set up to use the gateway, but they won't hear my transmissions. 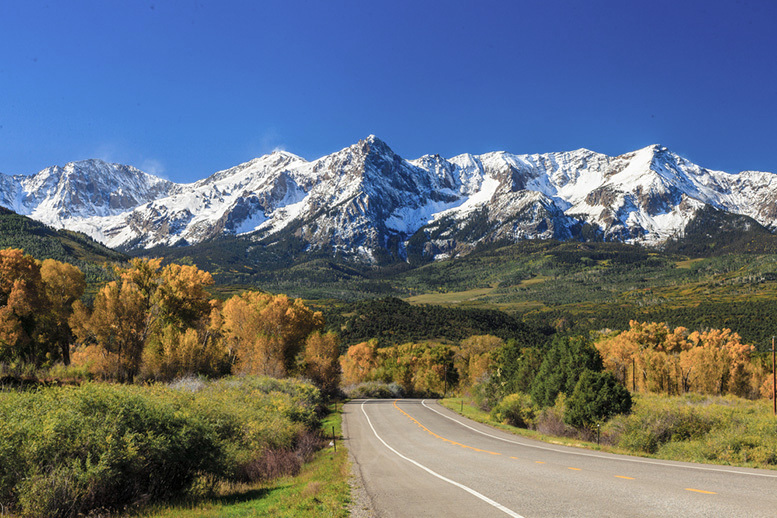 3e) Just can't wait to get on the road again! Here's one way you can have some digital voice fun while traveling. There is a little (2″×1.5″) board called the BlueStack-Micro-plus△ that you can mount under a same-sized DVMEGA board that is made for the RPi, but in this setup, the RPi isn't used. This photo shows a DVMEGA-DUAL mounted on the BlueStack. This duo can be paired with an app called BlueDV△. So far, I've used the BlueStack&plus;DVMEGA&plus;BlueDV combo while participating in D-STAR nets on an XRF reflector, as well as while chatting on London's REF001 C Mega Reflector. It works well. Mode 1: Ser2net via USB cable. The BlueStack&plus;DVMEGA duo can be connected via USB cable to a Windows PC running the BlueDV app. In this configuration, the power is provided from the PC's USB port. To use the BlueStack this way, its Serial Port to Network Proxy (ser2net) mode must be activated, which means the S1 switch (the red button) must be engaged (in the latched-in position). Mode 2: Bluetooth. The BlueStack&plus; DVMEGA duo also can be connected via bluetooth to an Android phone running the BlueDV app. In this configuration, the power can be provided by a battery pack or a power supply. To use it this way, its Bluetooth mode must be activated, which means the S1 switch (the red button) must be disengaged (in the popped out position). When used with a battery pack, this is a good mobile solution. Most likely it also can be run off a cigarette lighter USB port, but I haven't tested that configuration yet. On the road! I used this mobile solution to participate in a net while driving back along the foothills from the annual BCARES meeting in nearby Boulder, Colorado. It worked really well. The only issue I had was when I hit the one stretch along the highway where it goes between two hills (I always lose cellular service there). As I passed that stretch, I first heard a few seconds of R2D2-type garbled voice, and then I lost all audio for a few seconds, but the BlueDV app held onto the link, recovering nicely as soon as I was back in cellular range. During the rest of the net, the audio was nice and clear in both directions (I've consistently heard from receiving stations that the audio from my TH-D74A over D-STAR is loud and clear with a good tone). I checked my data usage this morning (I use Google Fi) and it looks like I used only about 12 MB for the 40-minute net. Thanks, The Nederlands! The BlueStack, DVMEGA, and BlueDV are made by various hams in The Nederlands. Individual boards and complete kits are available from Combitronics△ in Wernhout, and can be shipped internationally. (Now also available in the U.S. from Ham Radio Outlet.) There's information about the various versions of the BlueDV app, made by David, PA7LIM, on the BueDV△ website. BlueDV for Android△ can be downloaded directly onto an Android phone from the Google Play App Store. The only limitation I've found compared to using the DVMEGA mounted on an RPi and running DStar Commander is that there's no way I've been able to discover to connect to a D-STAR repeater, only reflectors. As of 2018, I also have another mobile solution for D-STAR (and DMR) based on Pi-Star and the ZUMspot board: Putting the vroom in zoom (going mobile)△. BlueStack-Micro-plus supports D-STAR, DMR, and System Fusion. If you use it with the DVMEGA, the DVMEGA board must be running at least firmware version 3.07 in order to support DMR and System Fusion. As of Nov 2017: The DVMEGA firmware should be updated to 3.18 or later in order to support the latest features and bug fixes for BlueDV when running on Windows (as well as to fix some DRM-related issues). The latest BlueDV for windows version can be found here: Index of /BlueDV/BETA/Windows△. For more info about updating the DVMEGA firmware, see DVMEGA firmware update△ on the Notes page at the end of this article. 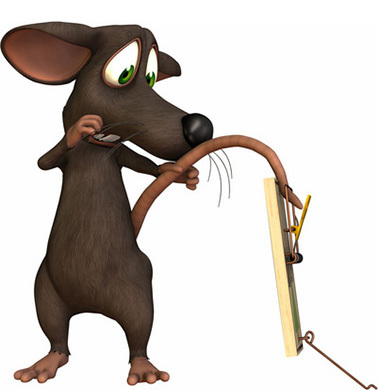 I thought my D-STAR story was headed for a fairy-tale ending, but I should've known better … D-RATS tail got caught in D-TRAP! After installing the D-RATS software△ on my Windows PC and configuring it per the D-RATS Operating Guide (0.3.3)△, I attached my Kenwood TH-D74A to the PC via USB cable with a great sense of fanfare … and then fell flat on my face. I could see other stations signed into D-RATS and could receive their texts, but they couldn't see me and I couldn't successfully send texts to them. Turns out my texts weren't triggering a PTT in my TH-D74A. But why not? After scouring the online forums, I learned that there's a problem related to this with the TH-D74A△ (see the note: Caveat: Kenwood TH-D74A shortcomings△). People have reached out to Kenwood about the issue, but there has been no definitive answer back yet. There was a interesting development that I learned about during 2017. When I introduced the three main digital voice systems at the beginning of this article, I said they were like side-by-side playgrounds, all with similar swing sets, slides, sandboxes, and climbers, but with arbitrary fences separating them. 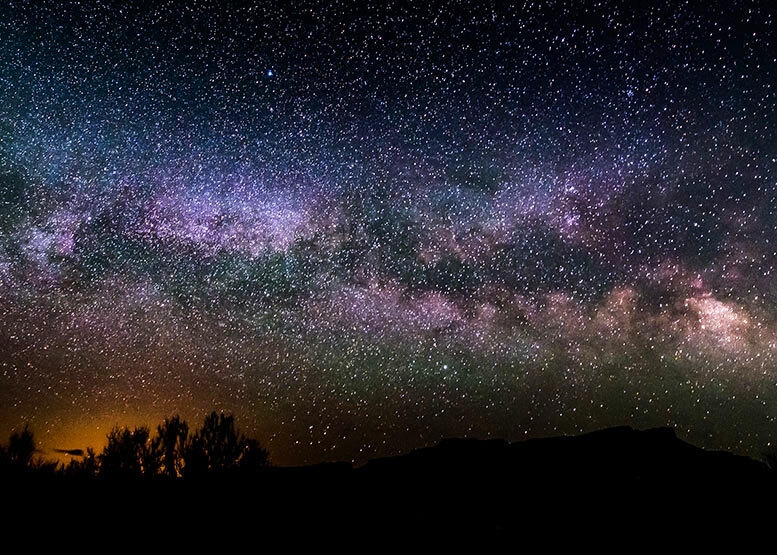 If I understand things correctly, the XRF and XLX reflector systems are beginning to tear down those fences by enabling radios from different digital voice systems to connect to a "constellation" of reflectors. D-STAR Round Table is on a constellation of XRF/XLX Reflectors. 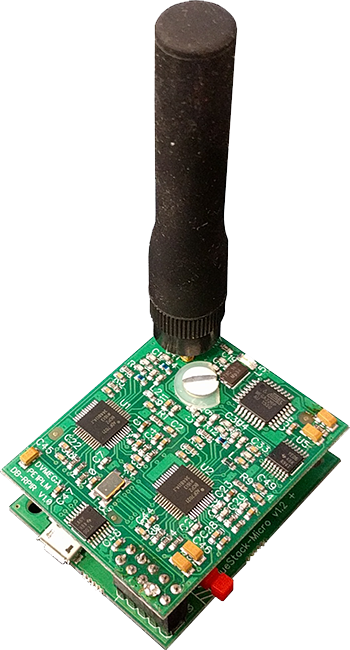 To participate, you may connect to any one of the linked Reflectors: XRF002A, XRF310A, XRF555A, XLX313A, DMR XLX313/TG 4001 OR connect to a repeater that is linked to one of the reflectors. 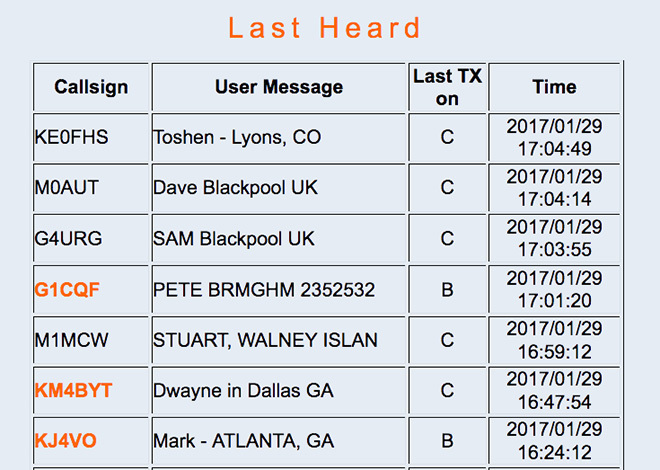 The advantage for existing DMR users are portals into current XLX/XRF infrastructure (individual reflectors or groups of linked reflectors) either using new DMR only Talk Groups or Talk Groups with transcoding. The advantage for existing D-STAR users is the ability to access the XLX/XRF infrastructure using many high quality, low cost DMR radios. 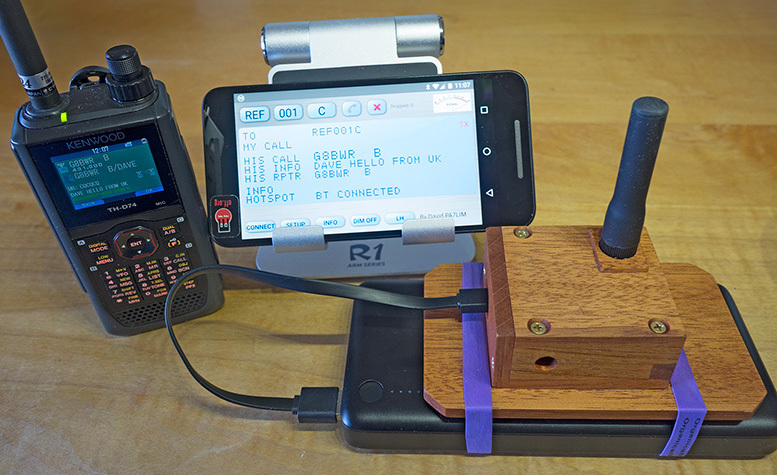 Follow-up note (Nov 2017) – Thanks to instructions written by Craig Jungers, K7EXJ, in a document titled "Connecting your DMR radio to the D-STAR constellation," I was able to get Pi-Star DMRGateway set up so that I was able to join into the Kings of Digital△ constellation with my DMR radio (thanks, Craig!). During the net, ham joined who were using both D-STAR and DMR radios. Sweet, this is progress! See the X Reflector Directory△ for more constellation nets. First QSO via a reflector! Just can't wait to get on the road again!